Jason Gould will never fit in, so he doesn’t even try. Content to stay on the periphery of society, he works hard, plans for his future, and keeps to himself. His senior year should be filled with early morning shifts, gym sessions to keep his pent-up anger under control, and readying himself to face the rest of his life alone. One ray of sunshine refuses to let him fall into darkness. Emma won't leave his side no matter what is thrown at them. 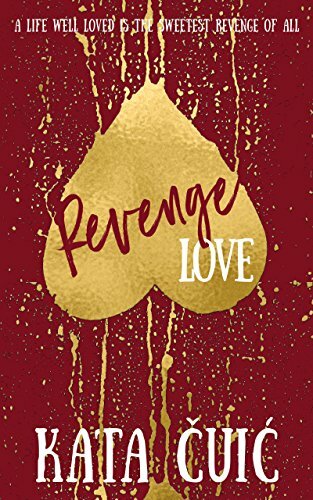 When a woman who is dying to fit in joins forces with a man who never will, they just may find they fit together in ways neither could have ever imagined, and they’ll discover a life well loved is the sweetest revenge of all.